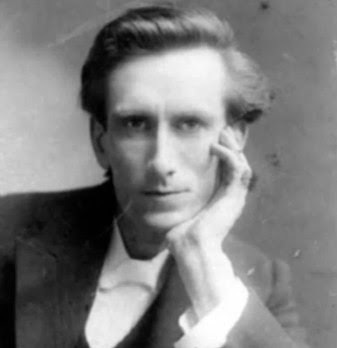 Oswald Chambers, Scottish Bible teacher, missionary, and author was born on this day in 1874. His best-selling book, My Utmost for His Highest, was published shortly after his death in 1917—he had been serving British troops in Egypt during the First World War. The book, taken from his chapel services, still remains the most popular daily devotional guide in print anywhere.